Reliability. Performance. Value. They re the three commandments when it comes to Sport Shooting. When you pull the trigger, you want results... every time. 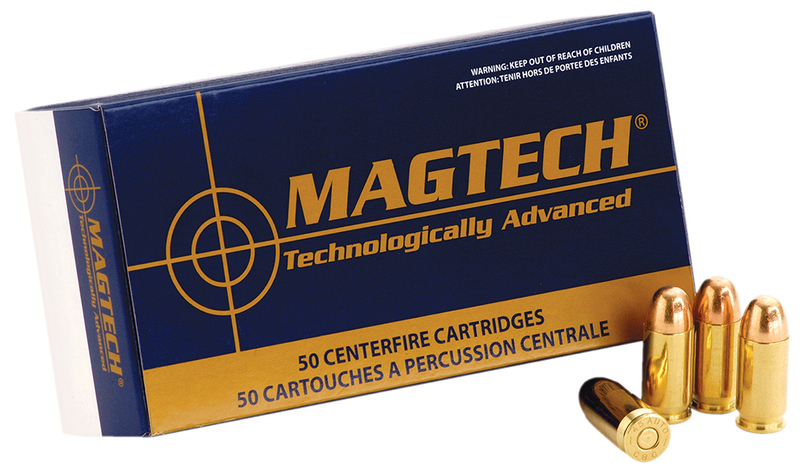 That s why Magtech rifle, pistol and revolver ammunition is ideal for all your recreational shooting needs. Each cartridge is assembled using only the highest quality components and rigorous quality control is exercised in every stage of the manufacturing process. The result? Affordable, value-packed ammunition that delivers the top-notch performance you demand... round after round. Have fun pursuing your favorite shooting sport.